Congratulations. Narrow margins this month. 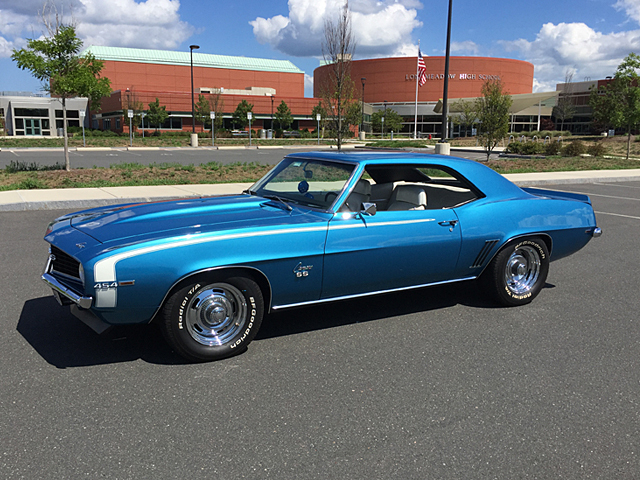 But the First prize winner is Charlie - camaromaniac 1969 SS Convertible MOD with 24 votes. 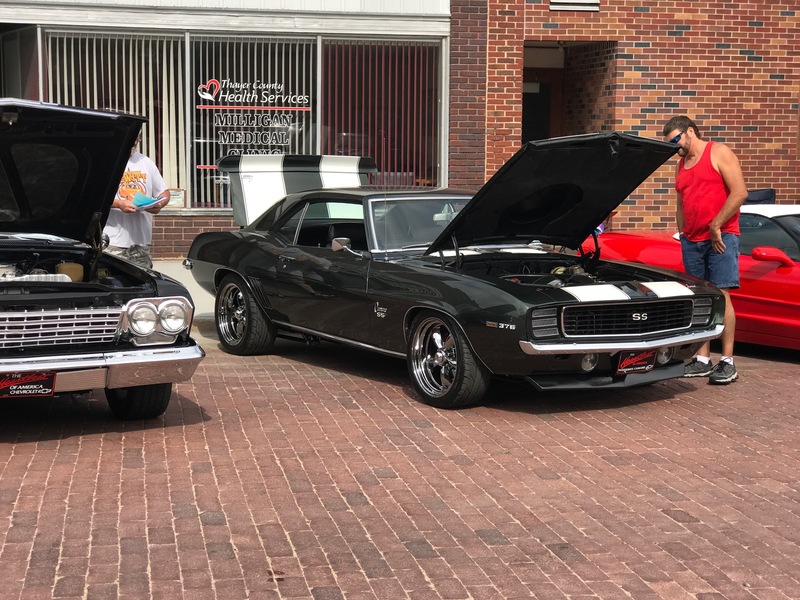 Congratulations Bruce - xplantdad our grand NPD prize winner with his 1967 Original SS396RS Coupe!